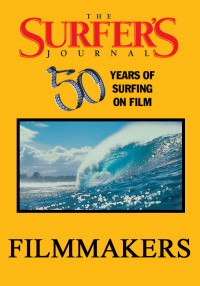 In this edition of The Surfer's Journal, we look closely at Pipeline on Oahu's North Shore. Kelly Slater remembers both the pleasure and the pressure of winning the 1995 world title in flawless surf at Pipeline. 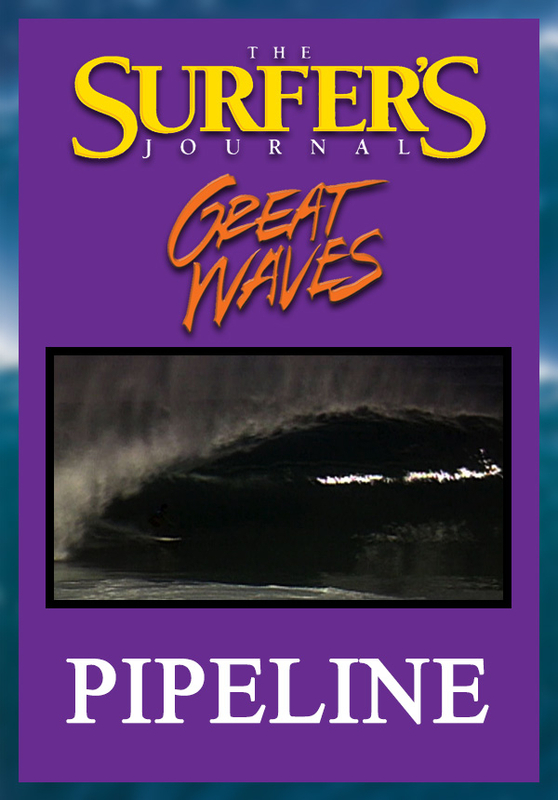 In this edition of The Surfer's Journal, we look closely at Pipeline on Oahu's North Shore. 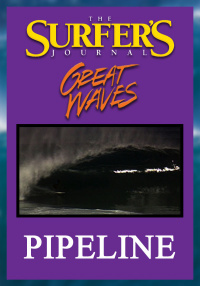 Kelly Slater remembers both the pleasure and the pressure of winning the 1995 world title in flawless surf at Pipeline. 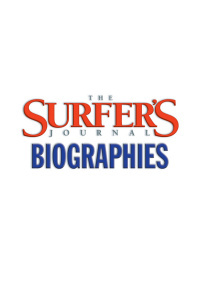 By looking at this renowned break, this edition of The Surfer's Journal illuminates its amazing tuberides and horrifying wipeouts.